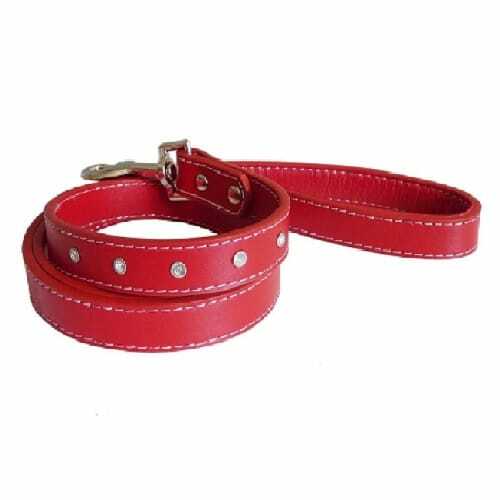 Diamante lead available in red and brown. 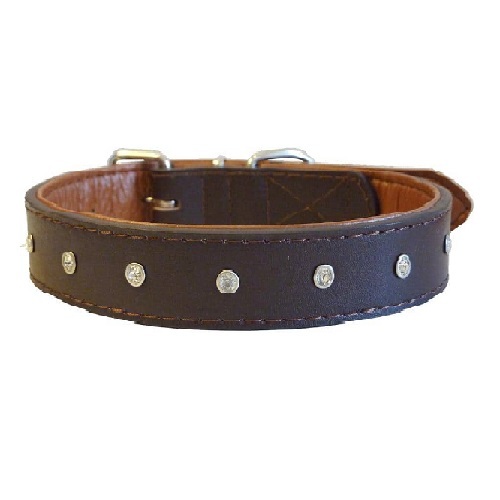 The top surface is made with quality genuine leather and lined with faux leather to provide a soft cushioning feel. 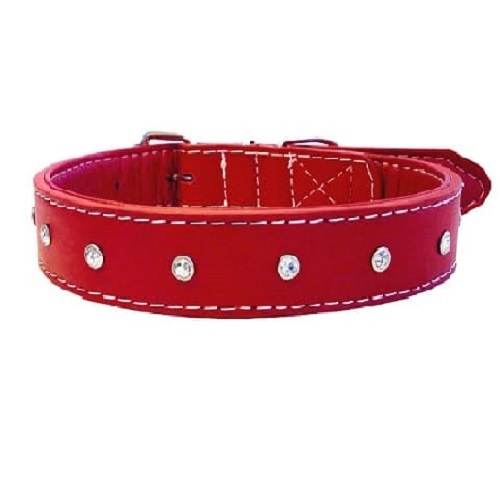 Matching collars are also available. 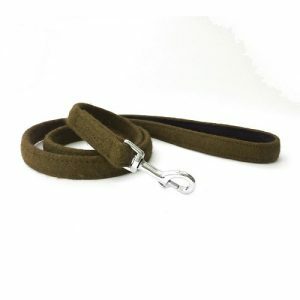 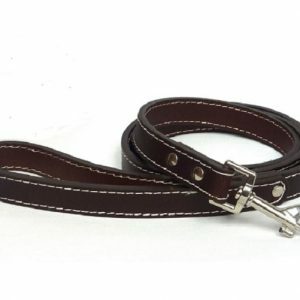 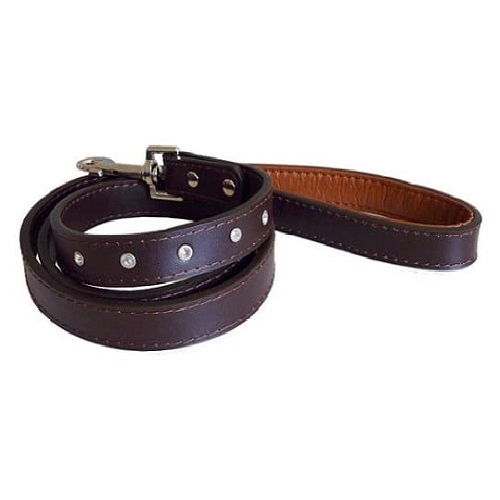 Matching collars are available for this product.